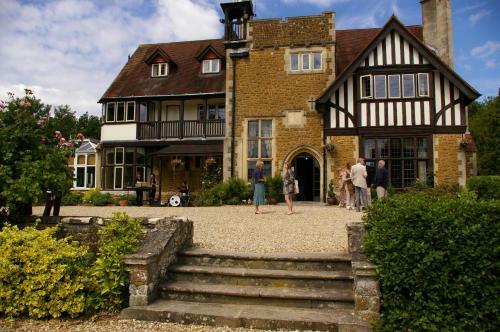 We offer a wide range of hotels near Aldershot Town from cheap accommodation to up market luxury hotels. Search our database of hotels to find the lowest rate for your stay closest to Recreation Ground. Awarded 4 stars with a silver accolade by Visit Britain and surrounded by Surrey’s scenic countryside, The Princess Royal is situated just outside historic Farnham in the village of Runfold. Offering easy access to Farnborough Airport, SACO Farnborough offers well-equipped self-catering accommodation. Free private parking is available on site. Just 400 metres from Farnborough Railway Station, in the town centre, Farnborough Serviced Apartments were built in 2010. 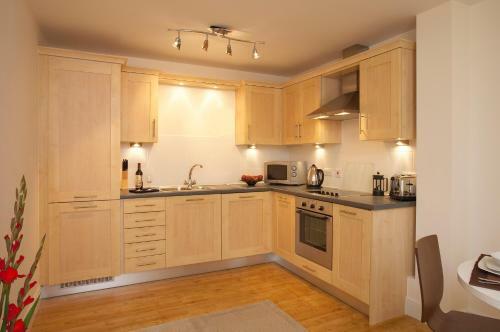 The apartments have fully-equipped kitchens and free WiFi. A charming hotel with bright and individually designed bedrooms, free parking and free Wi-Fi access, in a superb peaceful yet convenient location.